It seems that HMD is working with Google for an upcoming Smartphone. 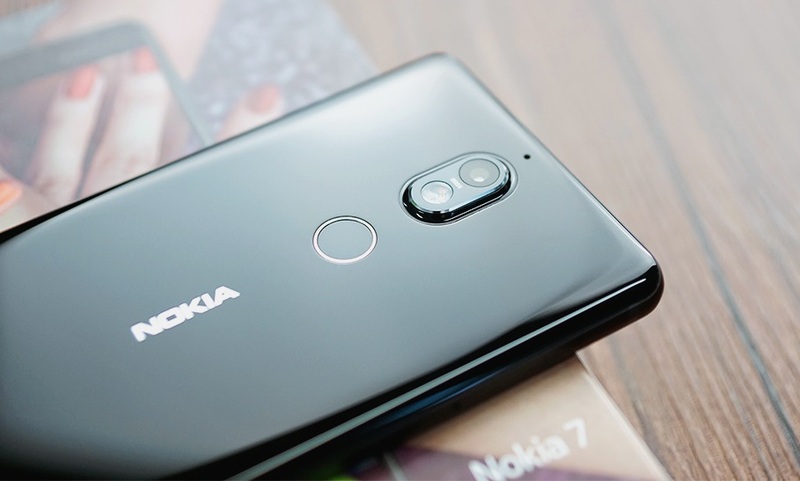 HMD Global's next Ultra low-end smartphone will be called the Nokia 1 and launch as part of Google's Android Go program. As per reports, the Nokia 1 would feature an IPS display with a resolution of 1280 by 720 pixels, 8GB ROM, and 1GB RAM. The device is likely to be powered with a Mediatek CPU. Recently announced Android Oreo Go Operating System features a handful of Google apps including the GoogleGo, Google Assistant Go, Maps, Gmail, YouTube Go, and other light-weight stuffs. The Android 8.1 Oreo Go is designed to run better on phones with either 512MB or 1GB of RAM. HMD plans to launch the Nokia 1 globally in March with its Russian price tag of 5,990 rubles which is just 103$. The company is also planning to launch the revised version of Nokia 6 AKA Nokia 6 2018 in early 2018. Stay tuned to our Facebook and Twitter page to get the first News.